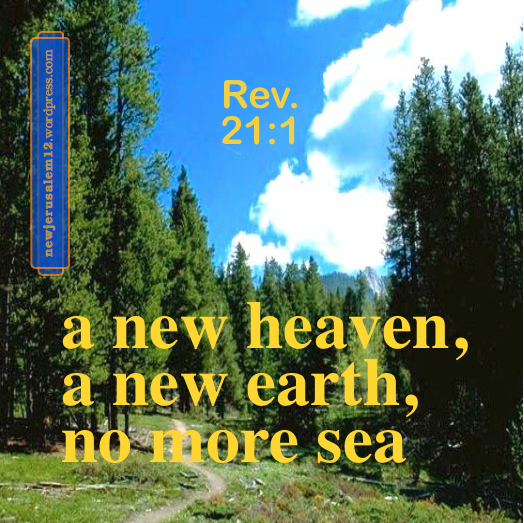 God’s judgements clear up the whole universe so that He may bring forth the new creation. There are similarities in the presentation of God’s move on earth in the books of Exodus, Ezekiel, and Revelation. Exodus 2 has some human history of Moses. Exodus 3 begins to unveil God’s revelation and speaking to Moses and God’s instruction for him to speak to Israel, God’s people. Through the book of Exodus, although Israel often was not faithful, God accomplished what he had promised. The second half of Exodus is primarily the revelation of the plan for the tabernacle, the work of preparing it, and its completion. The conclusion of Exodus is ” the glory of Jehovah filled the tabernacle” (40:34). Ezekiel 1 begins with one man, Ezekiel. It quickly progresses to God’s revelation and speaking to him (Ezek. 1), and then God’s instruction for him to speak to Israel (Ezek. 2–3). 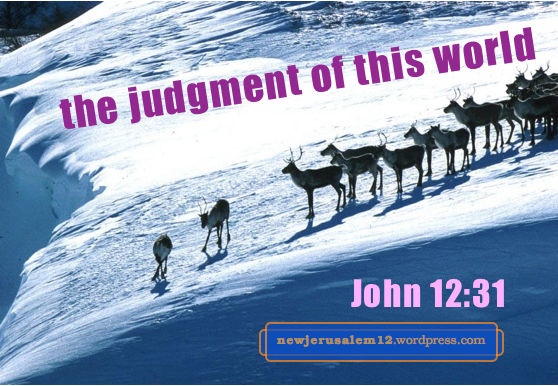 Thereafter is a long section with God’s judgment on Israel (again showing their unfaithfulness) and the nations. Beginning in Ezekiel 33 God comes to recover His people inwardly, giving them a new heart and a new spirit and putting His Spirit within them (36:26-27) and accomplishing other things for His purpose. Then, from chapter 40, God reveals His house and the river of living water in the good land. In this revelation, the glory of God fills His house (43:4, 44:4). Revelation begins with God’s revelation and speaking to John, and then God’s instruction for him to write to the churches (1:11, 19). 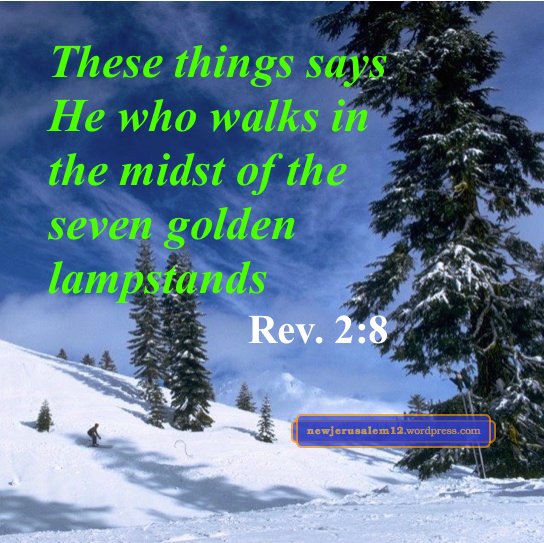 Revelation 2–3 speak about the churches, both their strong points and their unfaithfulness. Following this are many judgments. Finally, it unveils God’s building, the city New Jerusalem, “having the glory of God” (21:11). 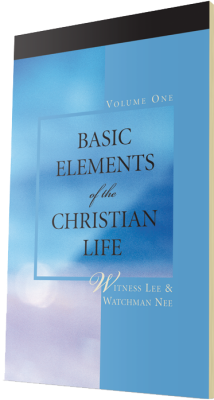 The parallels in these three books are simple even though the details have spiritual depth. God speaks to one man, tells him to speak to God’s people, judges both God’s people and the nations, and ultimately gains a building He fills with glory. Thus we can see that Exodus and Ezekiel show us in typology the path from God’s revelation to New Jerusalem. 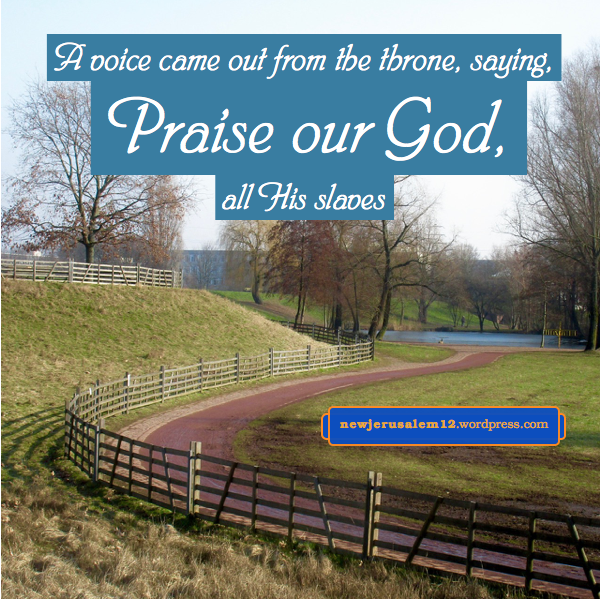 There are many praises in Revelation. Some are for what God and the Lamb are and some for what God and the Lamb do. All the praises relate either to judgements on the old creation or bringing forth the new creation with New Jerusalem as its center. Revelation 4:11: “You are worthy, our Lord and God, to receive the glory and the honor and the power, for You have created all things, and because of Your will they were, and were created.” God created everything according to His will and for His purpose. 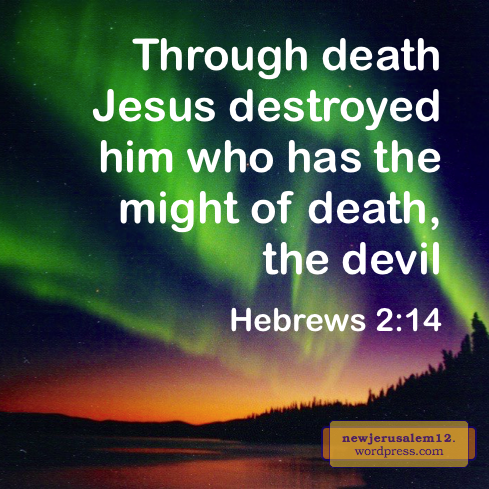 There is glory and honor to God now and these will be amplified in New Jerusalem. Revelation 5:12: “Saying with a loud voice, Worthy is the Lamb who has been slain to receive the power and riches and wisdom and strength and honor and glory and blessing.” The death of Jesus Christ on the cross is a great turn in the universe. Everything of the old creation was put to death and the new creation came forth in resurrection. We do not yet see the out-working of this turn, we should declare Worthy is the Lamb who was slain. 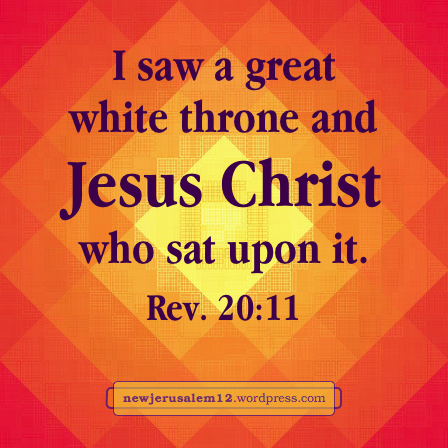 Revelation 7:10: “And they cry with a loud voice, saying, Salvation to our God who sits upon the throne and to the Lamb.” If we have a heavenly vision, we see God and the Lamb on the throne now, and praise now. 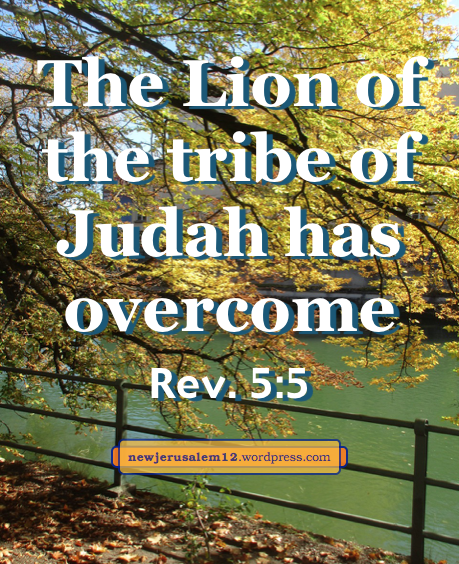 In the new creation everyone will see God and the Lamb on the throne in New Jerusalem and everyone will praise. Revelation 7:12: “Saying, Amen. 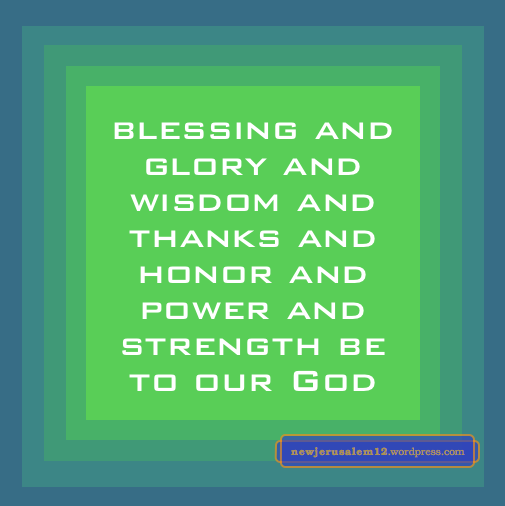 The blessing and the glory and the wisdom and the thanks and the honor and the power and the strength be to our God forever and ever. 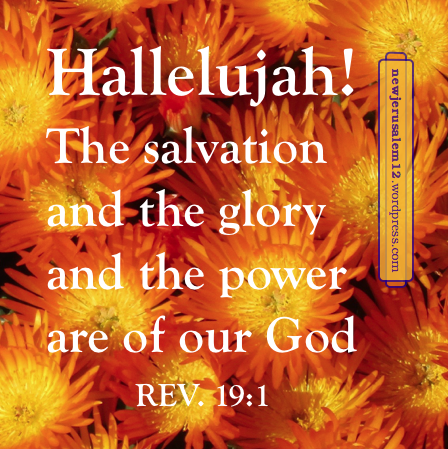 Amen.” We can echo this praise now and certainly will echo it in New Jerusalem forever. Verse 11: “And I saw heaven opened, and behold, a white horse, and He who sits on it called Faithful and True, and in righteousness He judges and makes war.” Jesus Christ is faithful and true in accomplishing God’s economy. If we think that He is unfaithful in our lives, it is because we are looking at our interests and goals rather than God’s. “In righteousness He judges and makes war”—this removes all the negative forces on earth so that God’s kingdom can fill the earth in the coming age and in New Jerusalem. 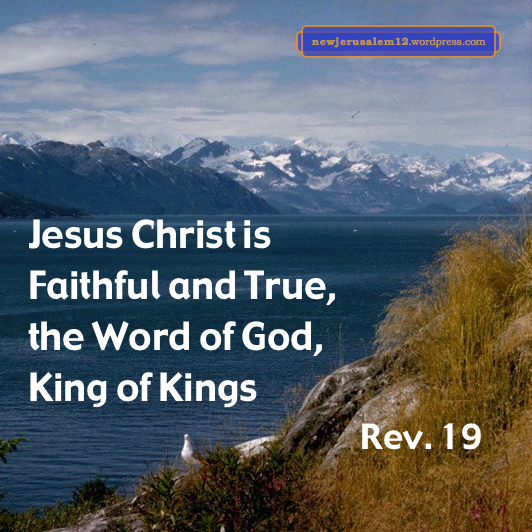 Jesus Christ is the Lamb of God, the Word of God, the King, and much more. His person has many marvelous aspects. 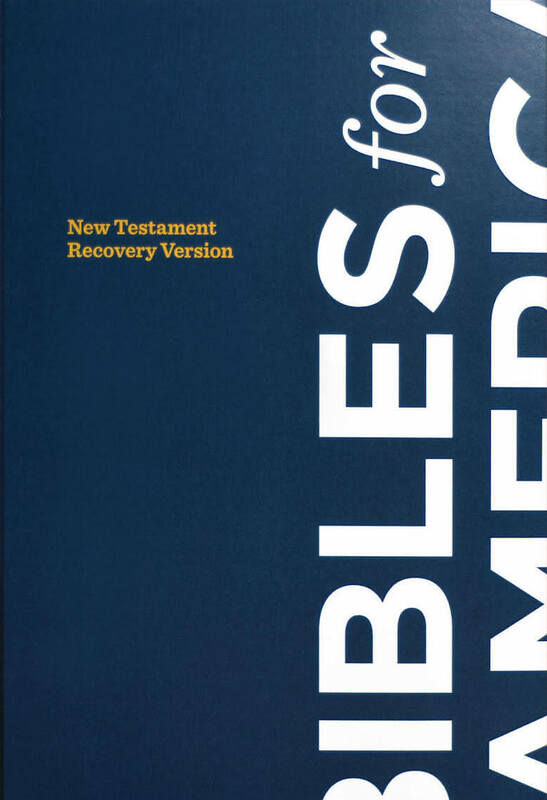 His characteristics in these verses are described in notes here. 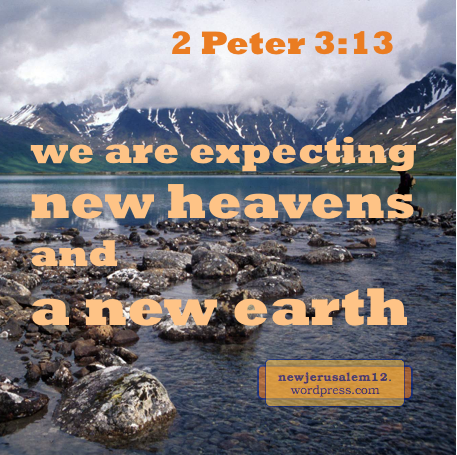 In Revelation 19 He clears the way for New Jerusalem to come down out of heaven.